Published in North America by Andrews McMeel. Published in UK by Square Peg. 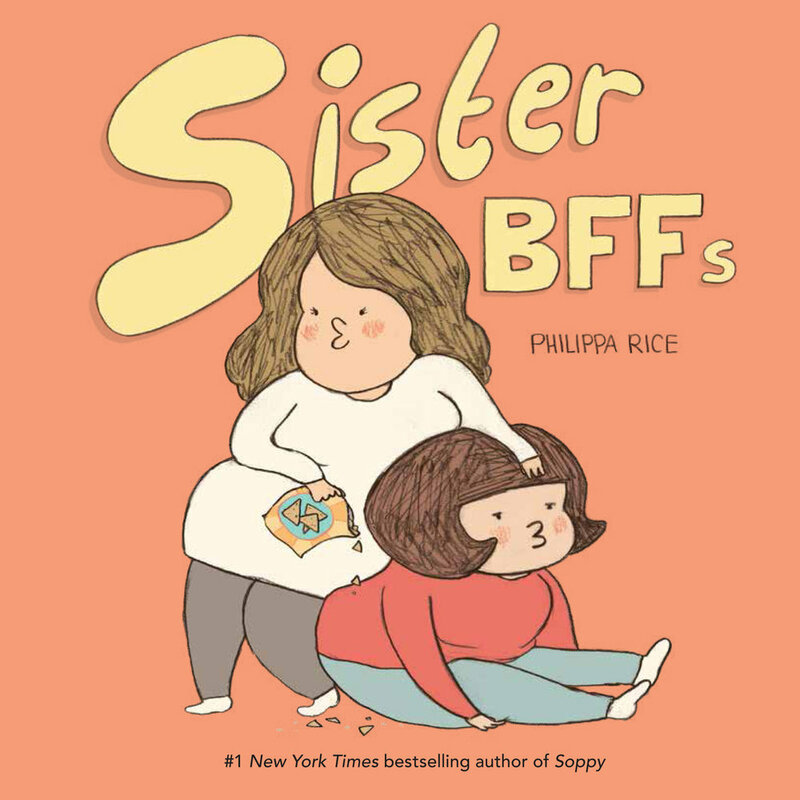 Philippa Rice's enchanting Soppy comic is now a guided journal for two to complete. The prompts and Soppy comics throughout this book will inspire journal writers with thoughtful questions and interactive content, such as "Sketch your facial expression for that day;" "Check off whether the day was 'stressful,' 'productive,' 'gloomy,' or 'different';" "Rank your three favorite things;" and "Let's never forget." Order from: IndieBound, Barnes & Noble, Amazon, BAM! Colin and Pauline come out of the comic panels and have an adventure in the real world! Artwork made of collage, 3D models and photographs. The book has 10 extra pages of 3D images and comes with 3D glasses. Science Fiction / Romantic story comic in black and white. Set in futuristic cities and alien landscapes. Nominated for 2 Ignatz awards in 2013 (Promising New Talent and Outstanding Comic). Cardboard Colin meets Fairytale and Legend in this My Cardboard Life story. A dragon has arrived in the kingdom and nobody knows what to do with it. Paper Pauline and Cardboard Colin star in an adventure story about a mutating ball of recyclable materials. Collection of comic strips from the first two years of My Cardboard Life the webcomic (www.mycardboardlife.com). Cardboard Colin and Paper Pauline star in the strips alongside other collage characters such as The Polar Bear, Dr Bandaid, Steve Sponge, Silvia Foil, Noel News and many more.